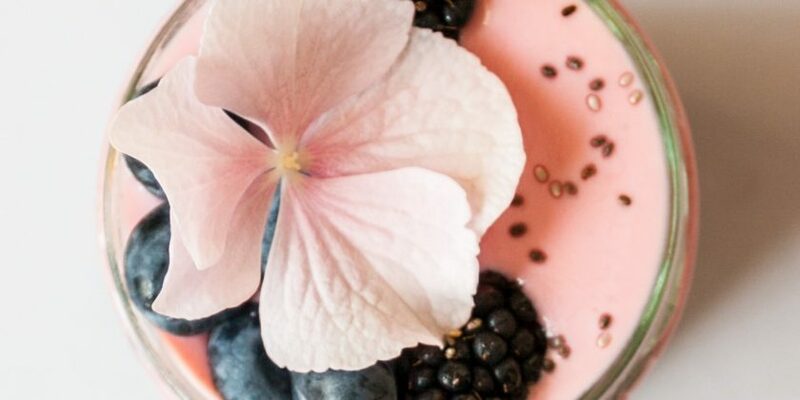 This fabulous pink smoothie is a delicious and nutritious start to the day or afternoon snack. There aren’t a lot of ingredients which is good news when stocking an RV refrigerator! You will need a blender, however, but the hand blenders don’t take up much cabinet space and are great to have for everything from a pink smoothie to salad dressing. Place all of the ingredients in a blender and puree until smooth and creamy. Enjoy!